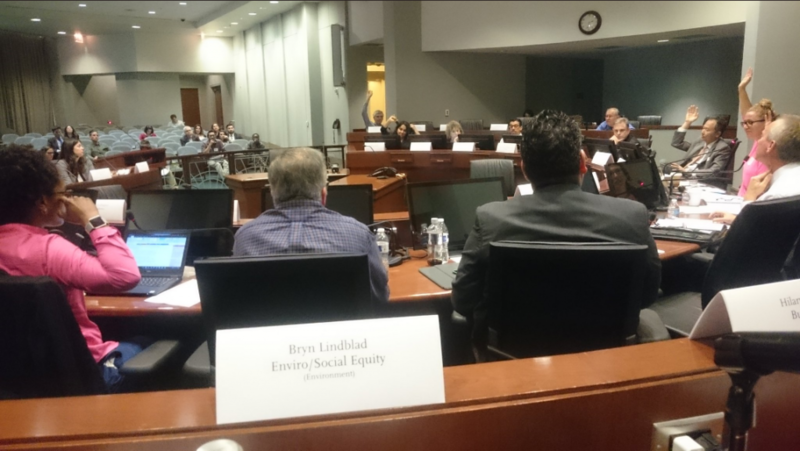 The EnviroMetro Coalition has reviewed the draft Measure M Guidelines and would like to see improvements in the guideline requirements concerning Subregional Programs, Active Transportation, Rail and Transit Operations, and Local Return. The objectives of green infrastructure improvements should include not only stormwater management benefits, but also urban cooling and shading benefits. Green infrastructure may utilize natural processes as well as innovative materials to achieve those benefits. 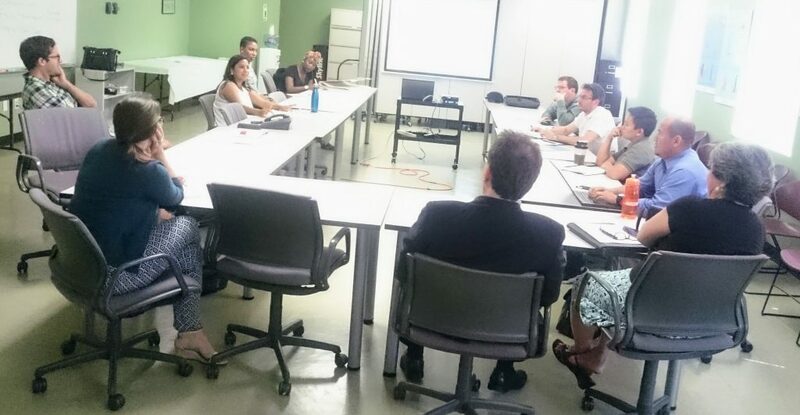 Metro should establish guiding principles for the future development of performance criteria in each capital project subfund that clearly identify project objectives such as: network connectivity, multi-modal mobility, sustainability, safety, equity, and community engagement. Performance criteria should be included in the highway subfund category requiring that capital projects reduce vehicle miles traveled (VMT). Projects that expand capacity of general purpose freeway lanes should be excluded as eligible expenses. Beautification projects should not be conflated with GI improvements, nor explicitly excluded from eligibility, as GI improvements have the possibility to provide beautification co-benefits. 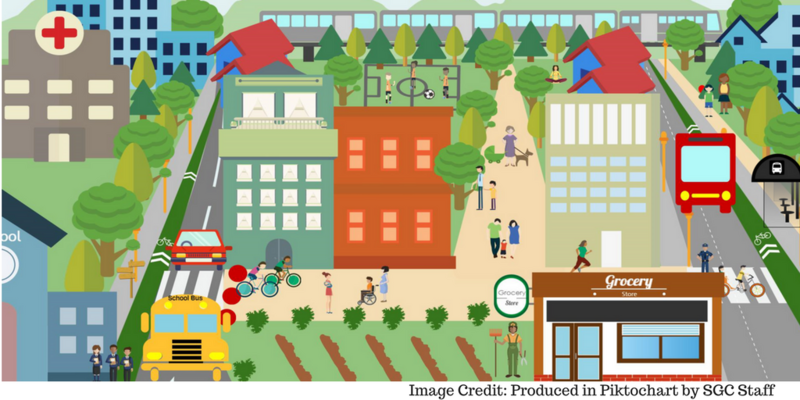 Green infrastructure should be an eligible expenditure in all active transportation projects, as a way to increase use of active transportation routes by making them more pleasant settings, as well as to improve environmental function of our urban region. In addition to non-street active transportation routes that are adjacent to urban waterways, the Greenway network should also include routes that utilize existing utility and abandoned rail right-of-way (ROW) corridors as a way to build a network that touches all parts of the County. Both Rail and Transit Operations should include maintenance of green infrastructure elements as eligible expenses, in order to ensure that they continue to deliver their full ecosystem and community benefits, including stormwater management, urban cooling, shade provision, and protection from the elements. 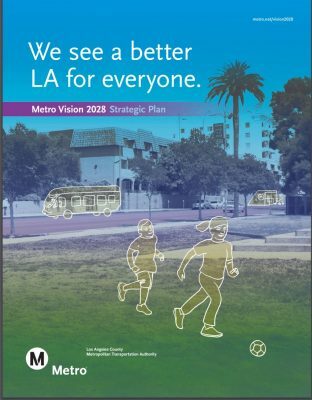 Transit services to open space and parks, as well as recreational transit service, for example the Dodgers Shuttle Bus should be eligible expenses within the Transit Operations subfund. The definition of Green Streets should be expanded to include urban cooling objectives. Metro should provide additional guidance regarding best management practices for the delivery of multi-benefit street projects. Incentives for achieving improvements through Local Return spending could be built into other competitive funding programs (e.g. Call for Projects) if performance metric reporting were established as part of the Local Return program. A potential performance metric systems should be amenable to the evolution of best management practices. Smaller cities should be prioritized in receiving technical assistance for developing project strategies and establishing metric tracking systems. Last, dirty transit vehicles should be excluded from the list of eligible expenditures. 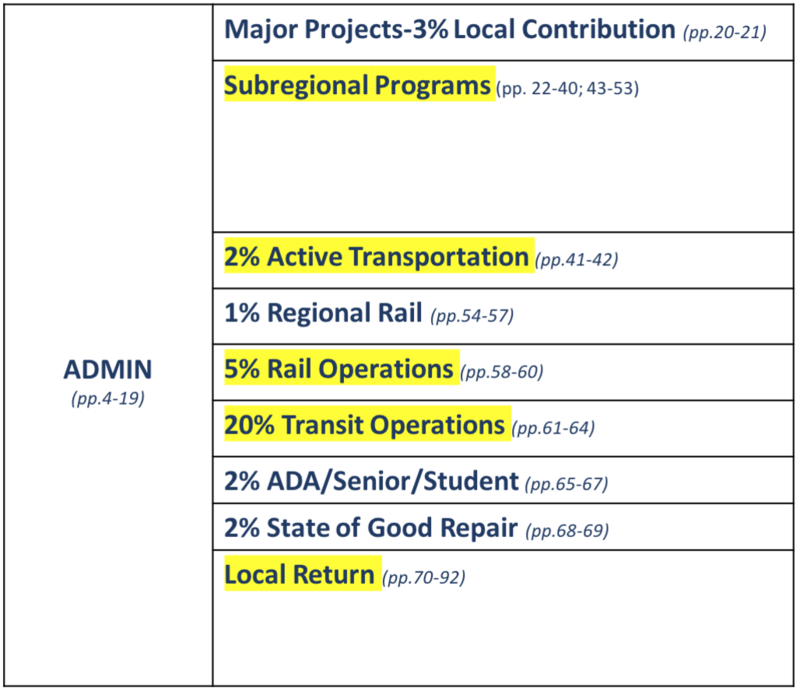 Prop A (1980), Prop C (1990), and Measure R (2008) continue to be significant sources of revenue for transportation infrastructure spending, and their guidelines should be updated to support multi-modal, green infrastructure spending, in alignment with the Measure M Guidelines.